"Gary, I found it interesting that many staff struggled at first to tell me what they really thought. They would say, 'You're not going to like what I have to say so I'm not sure if I should say it'. Each time they said this to me I told them that I needed to hear what they had to say. They would then tell me that they weren't sure they had the right words to use. So I told them to use whatever words they had and that if, at the end of them speaking I didn't understand what they had just said, I would ask questions. Slowly, they started to tell me what they thought. And today I heard things that were different from what my senior management colleagues are telling me. So I have some work to do. And it's good work!". Comments such as the ones above are common. Think about it. How often do senior leaders have strategic conversations with staff who are three, four, five or more levels away from them? Virtually never. If these folk ever do have a conversation it is over a cup of coffee after the senior leader has just provided a one way update to a large group of staff. Such conversations are unfocused and polite - most people don't say what they really think because the context doesn't encourage it. You're the boss and you have power over me. If I tell what I really think I risk bad things happening to me. So it is best to keep quiet. Truth to Power is a concept identified by Warren Bennis, Daniel Goleman and Jim O'Toole in their book 'Transparency'. Organisational values such as Openness, Integrity and Service Excellence are supported by having a high level of Truth to Power. In its simplest form, Truth to Power means that the right information gets to the right person at the right time for the right reason. The challenge, according to the research conducted by Bennis, Goleman and O'Toole is that the vast majority of workers do not trust senior leaders, so they keep their information to themselves. This creates a dilemma for organisational leaders. The reality is, most staff don't trust them even if they don't know them. Their title, role and power generate the distrust. Yet the leaders would see themselves as trustworthy. 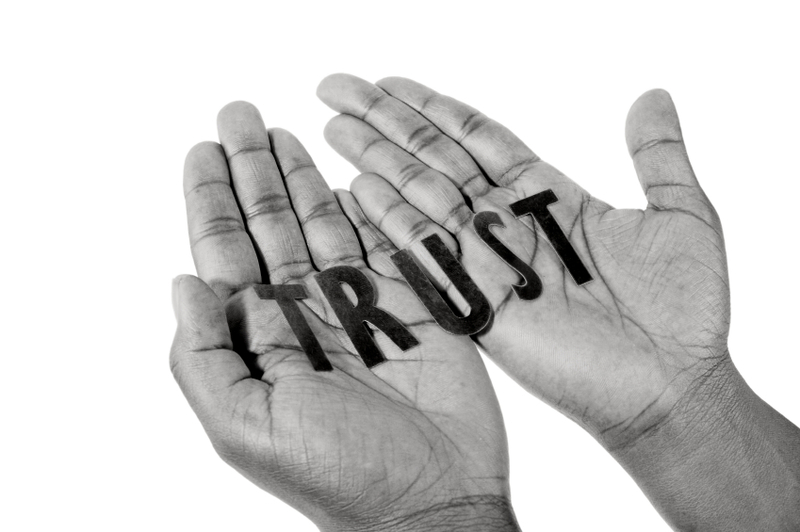 You've heard the saying, trust must be gained - it isn't just given. Bennis, Goleman and O'Toole identify that organisations that are high in Truth to Power are also high performing organisations. This means that there is a bottom line benefit for raising the level of Truth to Power in your organisation. Strategic conversations enhance performance. Strategic conversations enhance trust. Strategic conversations enhance Truth to Power. The internal business intelligence that my client above discovered through his first experience of an OTM Strategic Conversation was priceless. He told me himself. His organisation has customer and staff morale problems that he hadn't fully appreciated largely because he had been receiving a consistent senior management perspective on the issues. In other words, he had only been hearing part of the story.